Huawei has gained a strong partner for the development of intelligent connected vehicles. 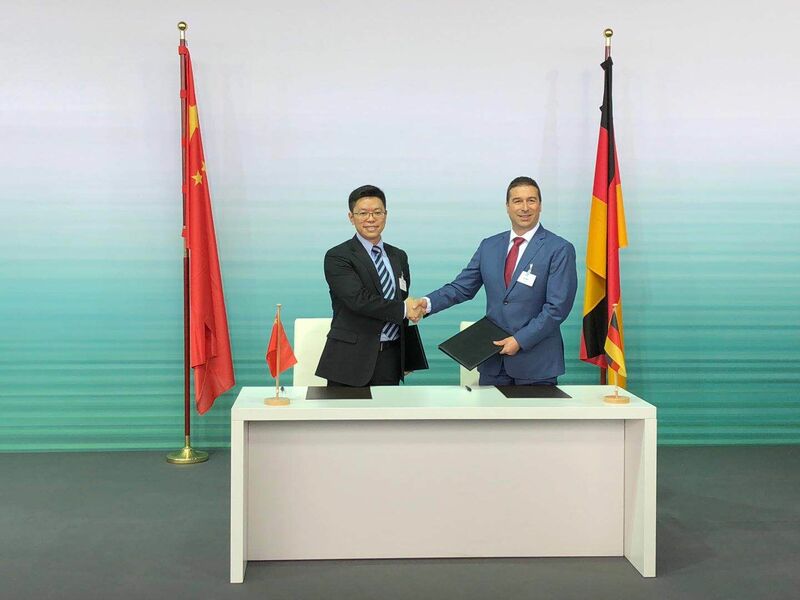 The information and communications technology company signed a memorandum of understanding for a strategic cooperation with the German automobile manufacturer Audi in Berlin today. The GCC is considered as one of the leading countries that implement advanced technologies, establishing itself as a leading global model of mobility in the field of self-driving cars. Many other GCC countries have the advanced ICT infrastructure and the necessary components to adopt new technologies, which will enable them to follow the example of developed countries in the field of self-driving cars in operation soon. Intelligent connected vehicles allow relevant information to be exchanged with the surrounding environment. To achieve this, cars need a high-quality, stable data connection. The expansion of this communication requires intensive research and development. The cooperation between Huawei and Audi is also intended to facilitate the ongoing advancement of intelligent driving and the digitalization of services in the vehicle environment. To this end, the parties have additionally agreed to jointly develop training programs in order to strengthen the skills of technology experts in both of these areas. Before the signing of this MoU, Huawei and Audi have cooperated in many areas related to intelligent connected vehicles in recent years. The two companies initiated the telecom-vehicle cross industry organization 5GAA and have held several joint demos/trials in various countries including Germany, Spain and China, ensuring the vibrant growth of the intelligent connected vehicles domaine Intelligent Connected Vehicle domaine Intelligent Connected Vehicle domaine Intelligent Connected Vehicle domaine Intelligent Connected Vehicle industry.